Lake Manatee State Park campground is located on the south shore of Lake Manatee and has 60 campsites with water/electric hookups for tents, trailers and RV’s (65 feet maximum). Primitive campsites are also available. None of the campsites are on the waterfront, but most all campsites are all within walking distance to swimming and fishing areas. Each campsite also has a table, fire ring, and grill. Our favorite Lake Manatee State Park campsites are 4, 10, 37 and 42. Campers can stay for up to 14 nights during high-demand periods. The Park manager may extended the stay up to an additional 14 nights if there is availability. The campground has flush toilets, hot showers ($) and drinking water. There is also a dump station and recycling center. Firewood is also available from the campground host. Lake Manatee State Park offers a variety of outdoor recreation including excellent freshwater fishing, boating (motors must be less than 20 horsepower), canoeing, kayaking, swimming, hiking, biking, picnicking, and wildlife viewing. Little Manatee River State Park is another option. It’s has 34 campsites and is located about 22 miles to the north, off Highway 301. Visted Lake Manatee State Park Campground lately? We'd love to hear about your adventure. Did you find us useful? Did we forget something? 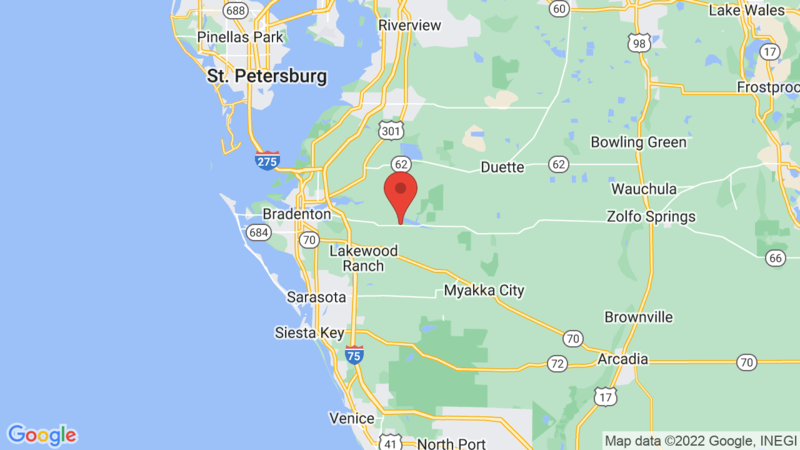 Anything our community should know before heading out to Lake Manatee State Park? At Lake Manatee State Park – campers can stay for up to 14 nights during high-demand periods. The Park manager may extended the stay up to an additional 14 nights if there is availability. So the maximum consecutive number of nights you can stay is 28. Do any of the sites have lake access? Have a small tin boat would like to keep on the shoreline close to our campsite. None of the campsites at Lake Manatee State Park are on the waterfront, but most all campsites are all within walking distance to swimming and fishing areas. Campsites 5, 6, 7, 8, 9, 10, 11 and 12 are closest to the lake and boat ramp (about 1/4 mile).